Vet to Job is a project that started more than a year ago as a result of the difficult situation young and under skilled people face in Europe. Vet2Job was created primarily to tackle youth unemployment (under 25) and provide the best working opportunities by sharing best practice and innovative ideas. 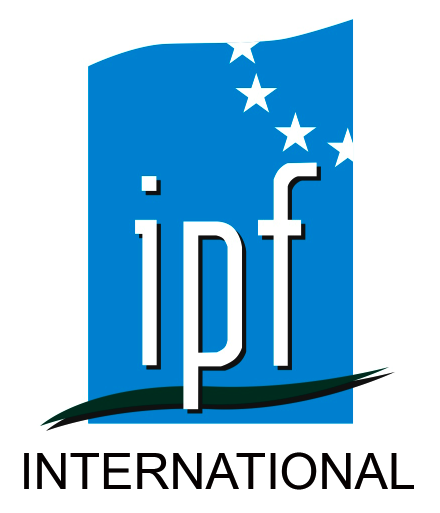 IPF International will be working with 5 different organisations across Europe specialising in adult education. The employment crisis is something that has existed for over 6 years now and has created the worst youth unemployment in the history of all countries. Hungary was concerned about this situation and sought our collaboration as well as other affected countries such as Cyprus, UK, Finland and Austria so that together we can find the best solution and offer the best deals to increase the possibility of working younger. We have already participated in three International meetings which have been held in Spain, Finland and Cyprus, in which each of the countries was able to present their methods and best practices to help improve the labor market in their own country. Our goal is to improve the labour-market situation of the target group, namely the low-skilled, the unskilled and/or people having skills/qualifications not demanded in the labour-market, by finding employment for unemployed people through VET within the shortest time thus avoiding them from becoming long-term unemployed, on the other hand by developing and operating a VET structure suitable for economic demands in a better way thus avoiding youth finishing formal VET from starting their career as unemployed.